This was the sweetest book! 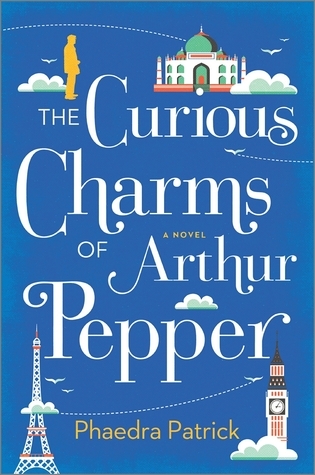 With great character development and a charming story, this book surprised me with it's depth of plot and mix of eccentric and realistic events. It handled real issues of aging, life after the loss of a loved one, and finding meaning in life, while also including a scene about a man who only wear electric blue and owns several tigers. Definitely the feel-good story of the summer! Did you know The Devil Wears Prada is a series?? Me neither. This is the third installment, which I didn't even realize until I looked at the goodreads page after finishing it. 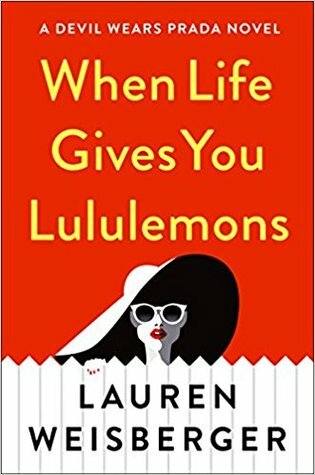 You definitely don't need to have read the 2nd one to understand this one, and if you like DWP you will love When Life Gives You Lululemons! It's funny, relatable, heartbreaking, and in the end victorious. A cute enough romance story. I'm honestly not a huge fan of the love-to-hate trope, but did love that the female lead was a business owner and in the end grew to like both characters. 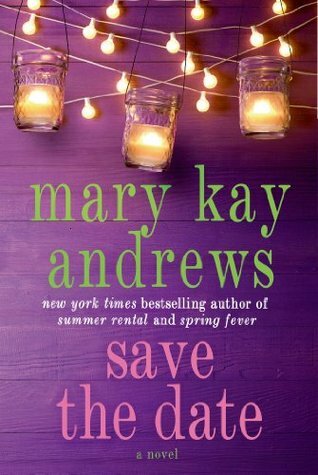 Not my first recommendation, but a quick candy read if your romance novel TBR list has dried up. I'll be honest: I really didn't like this book. But I still think you should read it. Since I can't handle watching the show, reading the book is the next best way to be able to talk to other people about the story and to understand the nuances of how it's used in everyday conversation. 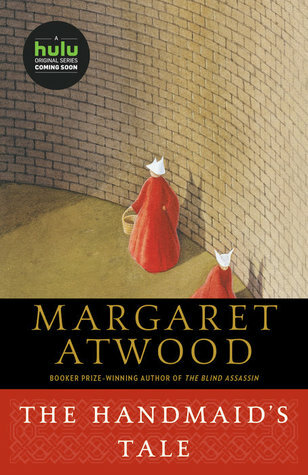 This book is definitely part of our modern zeitgeist, and as painful as oflgen's lack of character development and action is, and as painful as Atwood's over-the-top grandiose writing style is, there's a lot to unpack and discuss. Get through it, then be like me and tell everyone all the things you didn't like about it.